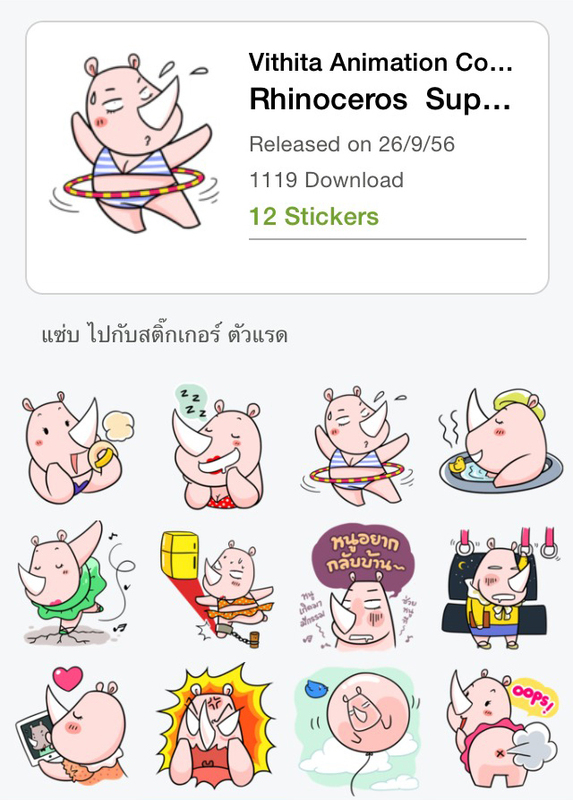 100 ปี โรงพยาบาลจุฬาลงกรณ์ 100 ปี แห่งการดูแลผู้ป่วยด้วยหัวใจเต็ม 100 กับแก๊งค์สุข 24 ชม. 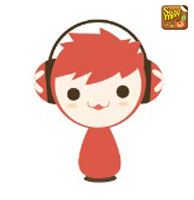 Bekery Elf - "Creamy Panda"
He is the genius of all kind of bakery elf. 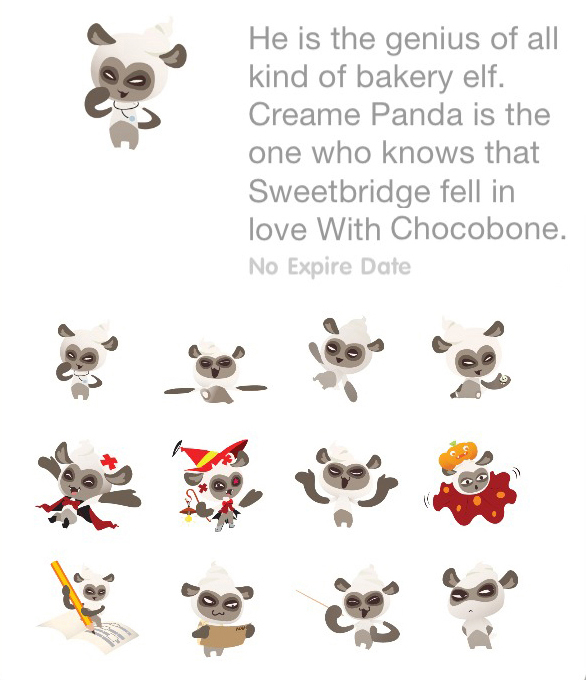 Creame Panda is the one who Knows that Sweetbridge fell in love With Chocobone. 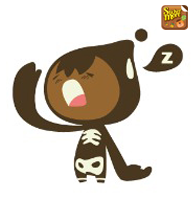 Bekery Elf - "Choco Bone"
He was born in the night of Halloween. 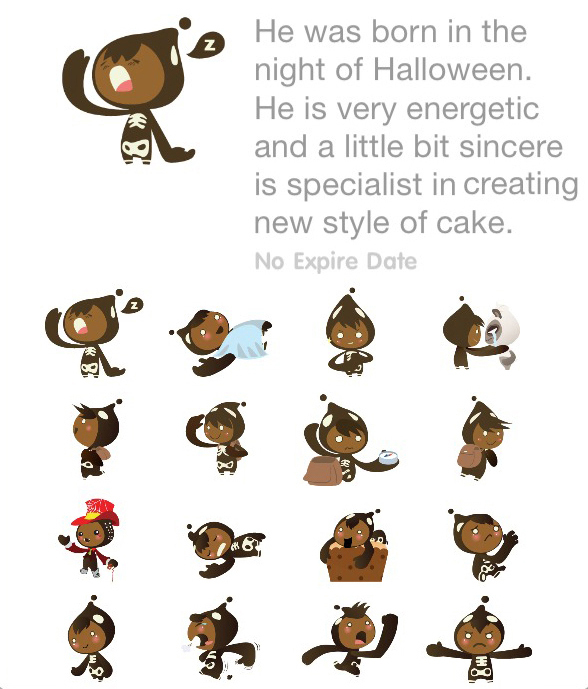 He is very energetic and a little bit sincere is specialist in creationg new style of cake. 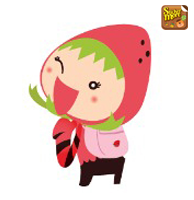 Bekery Elf - "Sweet Bridge"
She is the only daughter of the king of "Bakery World". 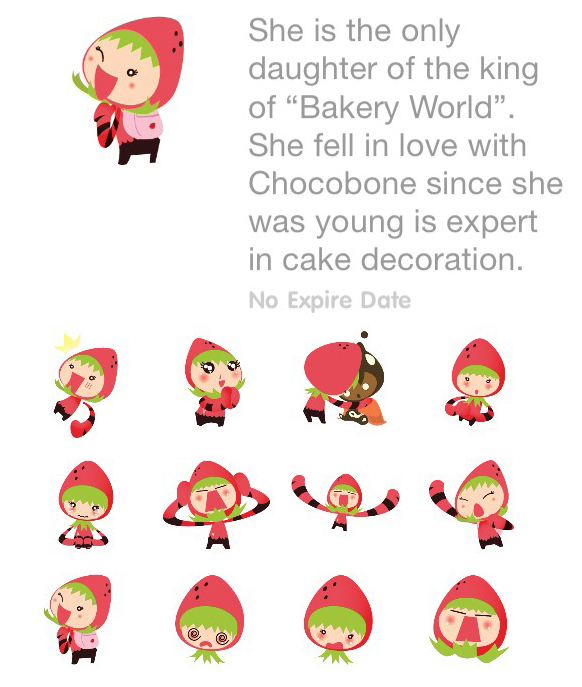 She fell in love with Chocobone since she was young is expert in cake decoration. 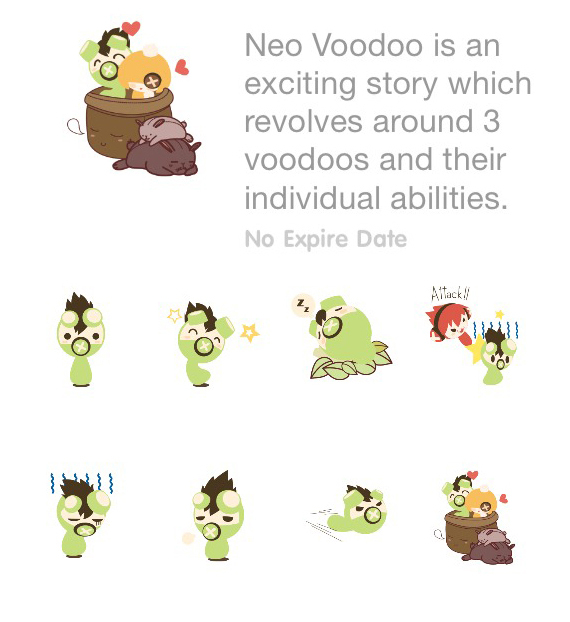 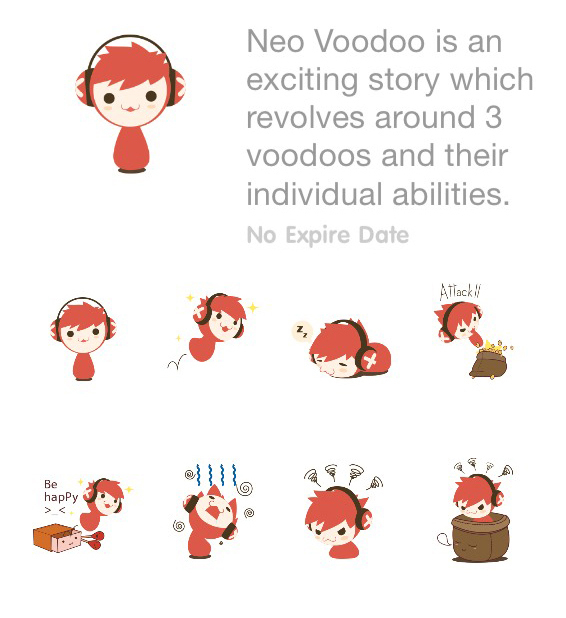 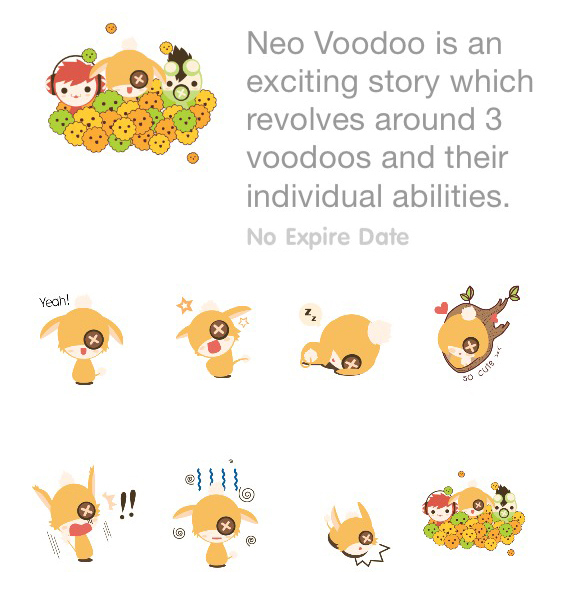 Neo Voodoo is an excition story which revolves around 3 voodoos and their individual abilities. 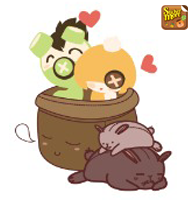 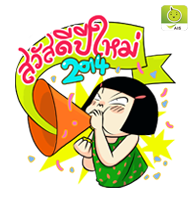 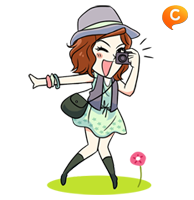 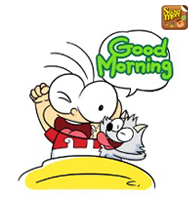 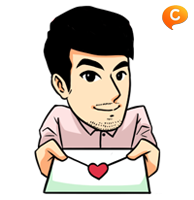 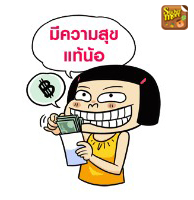 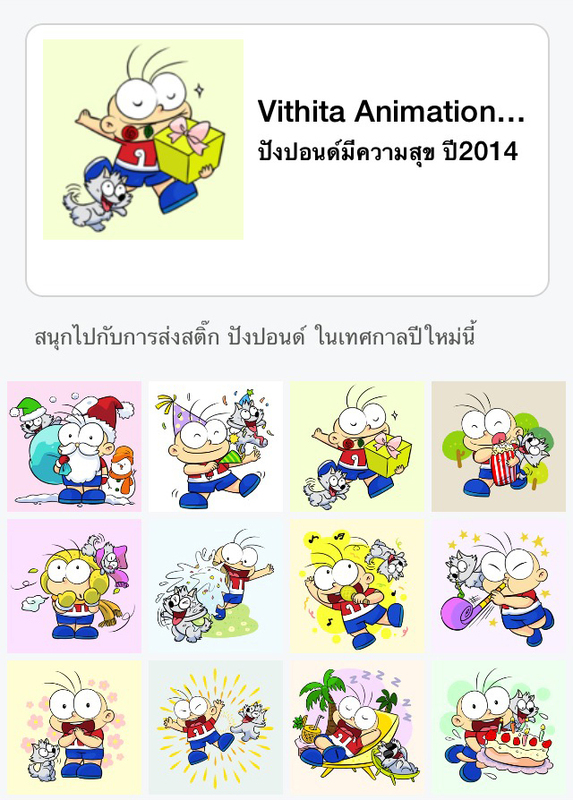 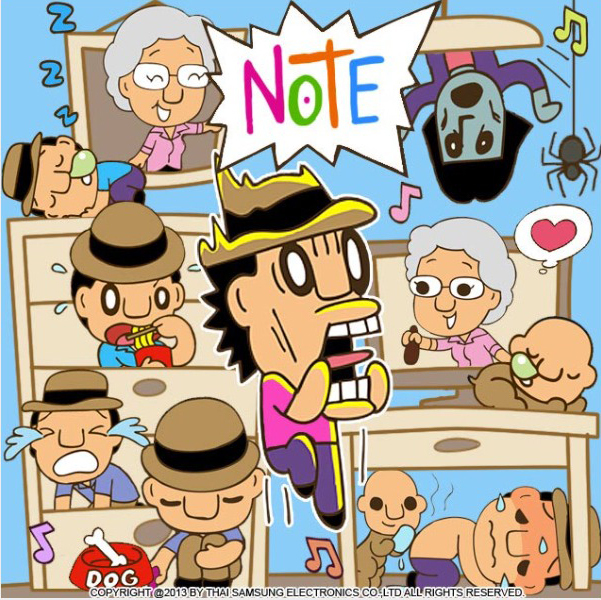 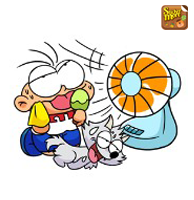 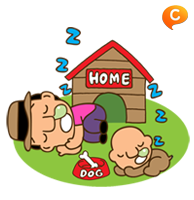 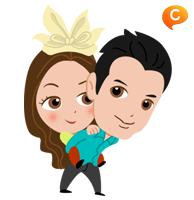 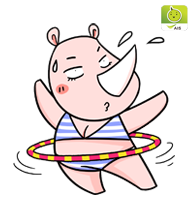 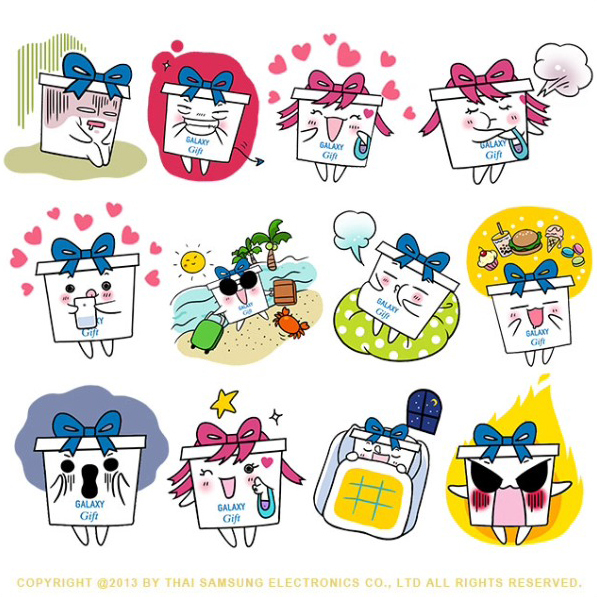 Nonstop chatting with NooHin SuperZabb' Sticker. 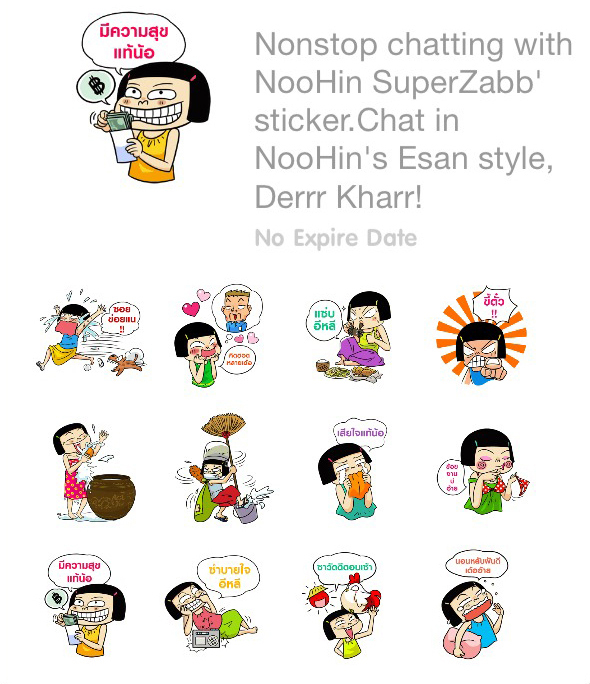 Chat in NooHin's Esan style, Derrr Kharr! 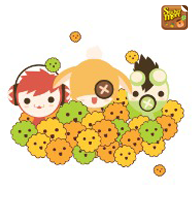 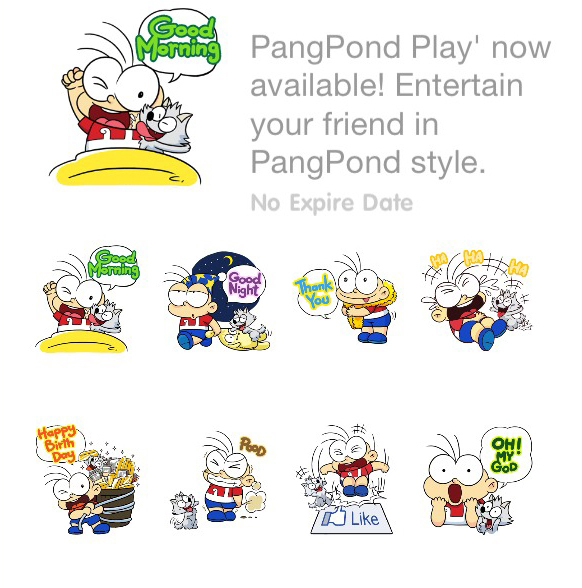 PangPond Play' now available! 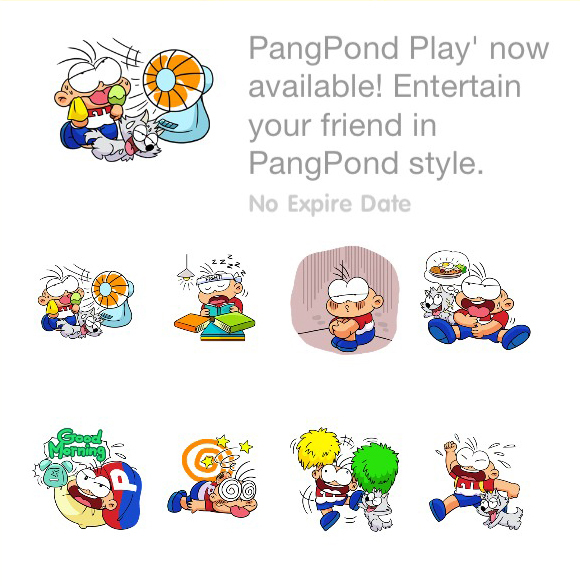 Entertain your friend in PangPond style.